If you live in a region that has a lot of rainfall or your home is situated in a lower geographical area, you may be concerned about flooding. A flooded basement can be a real pain. Not only is there likely a huge mess to clean up, but you may have to deal with damage to your home. Being prepared is the best defense, and will let you for keep damaging flood waters at bay. Whether you have a leak in your foundation that has allowed some overflow rainwater into your home or you have been caught in a larger flooding incident, you will need to assess the damage quickly. Even the smallest amount of water found in your home can indicate a much larger problem. When the interior materials of your house become wet you can be at risk for mold and mildew issues. Finding water in your basement can be overwhelming and it can be tough to know how to start the cleanup process. If you are unsure about how to safely remove flood waters you should contact a home flooding repair and restoration company for the best advice. Before the next rainfall, take a look at some of these tips for protecting your basement from flooding. Get outside and check the slope of the land around your home. If you can see that the ground is sloping towards your foundation you may have a problem. 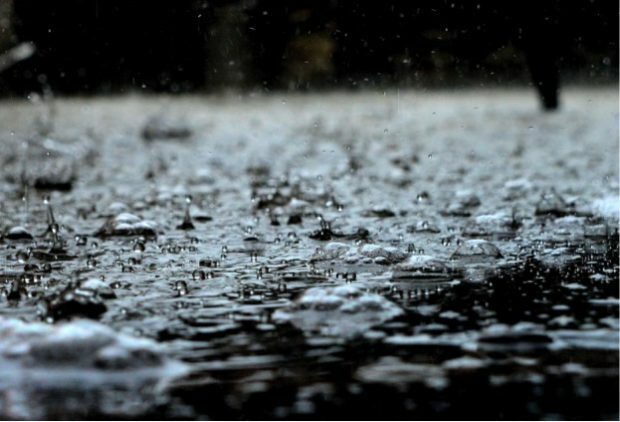 Rain needs to be able to easily flow away from your home to prevent foundation leakage. You may need to consider re-grading your property around the base of your home for better water defense. Do a full interior and exterior inspection of your foundation and basement walls. If there are any visible cracks they should be filled with an epoxy waterproof resin to seal the leaks. Check around doors and basement windows as well as along the bottom edges of your exterior foundation. If you don’t already have a sump pump for your basement it is a wise investment. In areas where storms are prevalent, you should consider also buying a gas generator for your pump for when the power goes out. Being able to stay ahead of any excess water buildup is the best way to keep things dry. Your septic system can get easily overwhelmed by flood waters if it isn’t properly maintained. You should have a professional tank inspection at least once a year. Spring is the best time to make sure everything is working properly. You will want to avoid any clogs or buildup in the septic system to avoid any sewage back up getting into your home. An enormous amount of water moves through your eavestrough system. If it is clogged with leaves and debris the system can quickly overload and start overflowing. The whole point of your eaves is to move rainwater from your roof down and away from your home’s foundation. Make sure that your downspouts are positioned away from your home and directing the water away from the house.